During January 17, 1893 the overthrow of Hawaiian Kingdom would not been possible if it was for President Harrison, President Cleveland, and Minister John Stevens. 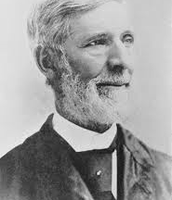 Minister John L. Stevens played a role in the Overthrow of the Hawaiian Kingdom. Minister Stevens is a racist person. He was assign to Hawaii. He beleived that Hawaiians are childish, semi- barbarians, and unfit to rule. Stevens point of view of hawaiians is the same as comitee of safety. Stevens supported the "Coup de tat" which is the decisive action resulting in charge of the government, illegally or by force. On January 14, 1893, Stevens gave orders to the marines to overthrow the Hawaiian Monarchy. It took place at Thomas Square. He didn't get any permission to that, he proclaimed a new government as Hawaii, a new protectorate.But President Cleveland, immediately following his inauguration, sent a message to the Senate, canceling all further talk of annexation. He then sent a commissioner to the Islands to assess the situation, who reported that the newly established protectorate be withdrawn as unnecessary. Minister John L. Stevens threatens Queen Liluokalani, to surrender Pearl Harbor. Queen Liluokalani states that she'd only surrender to the U.S. Hawaiian Monarchy overthrow was all in January 17, 1893. 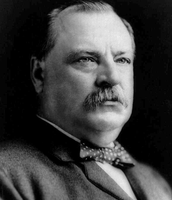 President Grover Cleveland played a role in the Overthrow of the Hawaiian Kingdom. 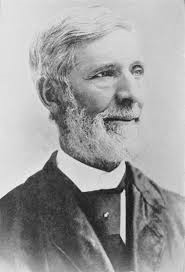 He was concerned that the Harrison’s administration, American sugar planters and American businessmen on the islands had conspired during the Hawaiian revolution of 1893 to overthrow the Hawaiian Kingdom. Cleveland was feeling bad for Hawaii because he experienced the same situation as Hawaii. So Cleveland tried to pressure the revolutionary government into handing the power back to Queen Liliuokalani. Cleveland was an outspoken anti-imperialist and thought Americans had acted shamefully in Hawaii. He withdrew the annexation treaty from the Senate and ordered an investigation into potential things that the Americans on the islands were doing wrong. Cleveland aimed to restore Liliuokalani to her throne, but American public sentiment strongly favored annexation. The American businessmen did not listen and Queen Liliuokalani. 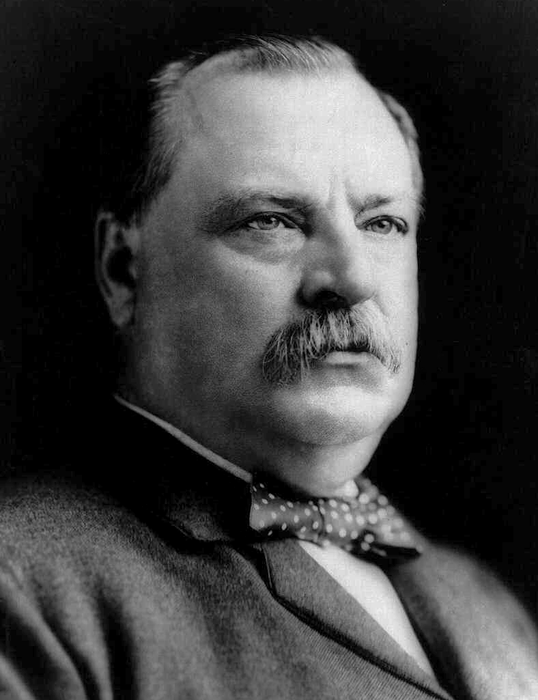 President Cleveland then gave the problem to congress, where it remained until he stated a congressional resolution that made Hawaii a state in 1900s. Cleveland never did anything, so United States went back to annexed Hawaii. 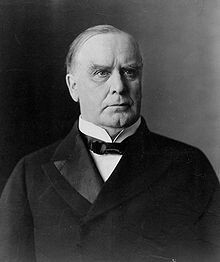 President William McKinley played a role in the Overthrow of the Hawaiian Kingdom.President McKinley believes in new imperalism. He believes that the bigger country are taking over the smaller countries. He wanted Hawaii because of the Spanish American War. To help out phillipines. President McKinley proposes the Annexation Treaty. Cleveland appointed James Blount as a special investigator to investigate the events in the Hawaiian Islands. Blount found that Minister Stevens had acted improperly and ordered that the American flag be lowered from Hawaiian government buildings. Queen Liluokalani and delegates submitted the Kue petition, which was signed by many Hawaiians, one for the Opposite Of Annexation and one that supported the Monarchy. 90% of Hawaiians signed the petition, and treaty was defeated in senate. United States congress resorted of a "Joint Resolution", when the houses of representatives and senate join together and vote. "Newlands Resolution" was signed into law. This is an important topic for history because Hawaiians loss there land from the United States. Even though they say that the land doesn't belong to the people, people belong to the land. Foreigners fight for Hawaii for the land and to live on here. The long term signifiance is that Hawaiians lost there land. Hawaii had to keep fighting but the U.S. was stronger so they had to give up Hawaii. I want the reader to take away from my project is that how Hawaii lost there land. How the Hawaiians didn't owned the land, and how Americans just took it from them. After studying the Overthrow of the Hawaiian Kingdom, my opinion of the lagallity and lawfulness of Hawai'i as a state is that Hawaii is not legally a state of United States. Why because they were forced to give Hawaii and the Hawaiians couldn't do anything because they were un- armed. The hawaiians were set up by foreigners. Americans did there job for them and now the hawaiians are on the bottom so a lot of hawaiians were homeless and foreigners could own land. That wasn't fair so I think Hawaii is not a state of United States. A video of an provocative look at the 1893 treasonous coup d'etat against the Hawaiian Kingdom, described by President Grover Cleveland as "an act of war."